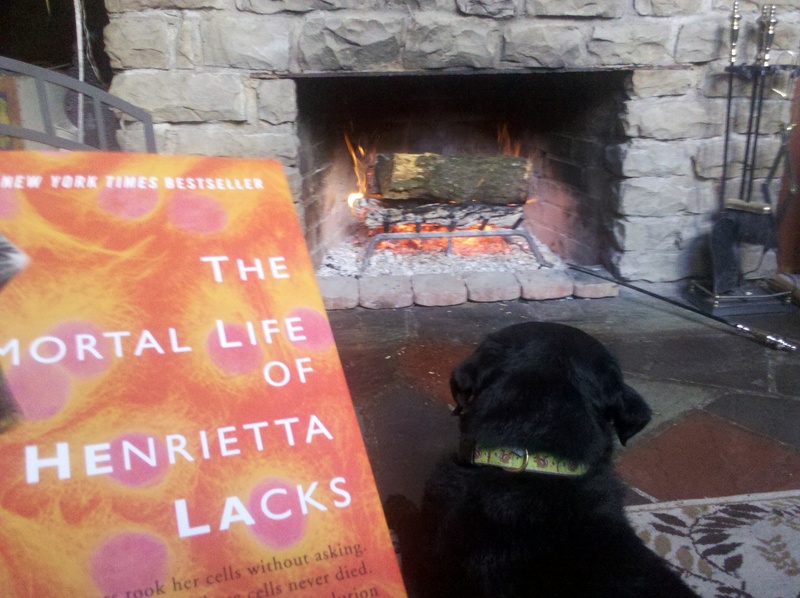 My poor Baxter had to listen to me go on and on about HeLa cells all evening by the fire as I re-read Skloot’s book. You will seriously chew through this book friends. It’s that good.